Amenities galore can be found throughout this wonderful offering. Arch doorway, walls of windows, crown moldings, Judges paneling, gorgeous hardwoods, custom built-ins, 10' ceilings, 8' French doors, freshly painted interior and new wall to wall carpeting. Gourmet kitchen boasts gorgeous cabinets, granite counter tops, new Bosch dishwasher, new garbage disposal, 5 burner gas cook top, & amazing walk-in pantry. Dramatic family room with double coffer ceilings & gas fireplace. Custom arches lead to the wainscoted library w/detail built-ins. Elegant master suite w/walk-in tiled shower, spa tub, dressing area & walk-in closet with built-ins. 3 bedrooms w/adjoining bath or Jack & Jill & walk-in closets. Wonderful plus is the on demand hot water tank, full house generator & flat treed yard! Enders Road Elementary School Elementary School / Public 7 0.99 mi. Eagle Hill Middle School Middle School / Public 8 0.98 mi. Immaculate Conception School * Pre-School, Elementary School / Private N/A 3.44 mi. Fayetteville Elementary School * Elementary School / Public 6 3.73 mi. Wellwood Middle School * Middle School / Public 7 3.73 mi. Fayetteville Manlius Senior High School * High School / Public 9 1.56 mi. 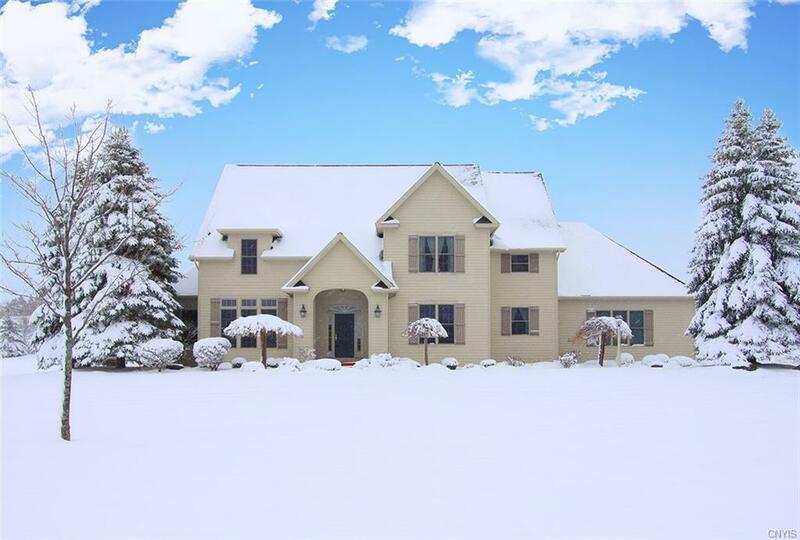 9101 Whistling Swan Lane, Manlius, NY 13104 is a 4 bedroom, 3.5 bath single family home was sold for $520,000 by R. Matthew Ragan JD LLM in the Fayetteville real estate office.